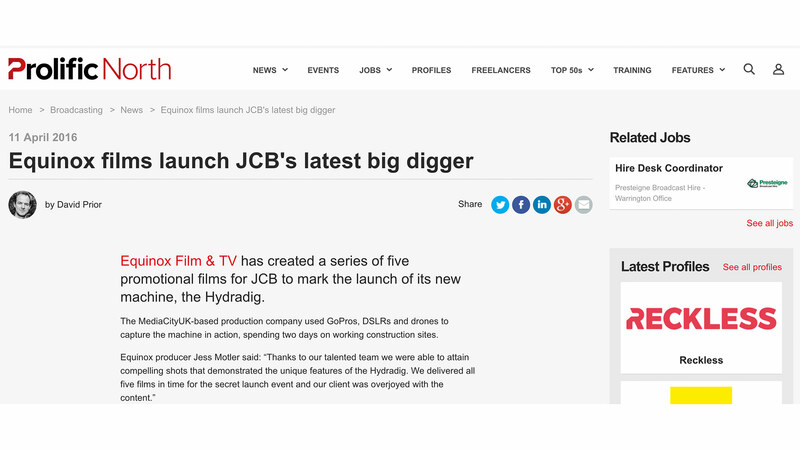 Commissioned by JCB World Headquarters Equinox Film and TV produced the first ever promotional films for the exclusive launch of JCB’s latest, much anticipated creation, the Hydradig. 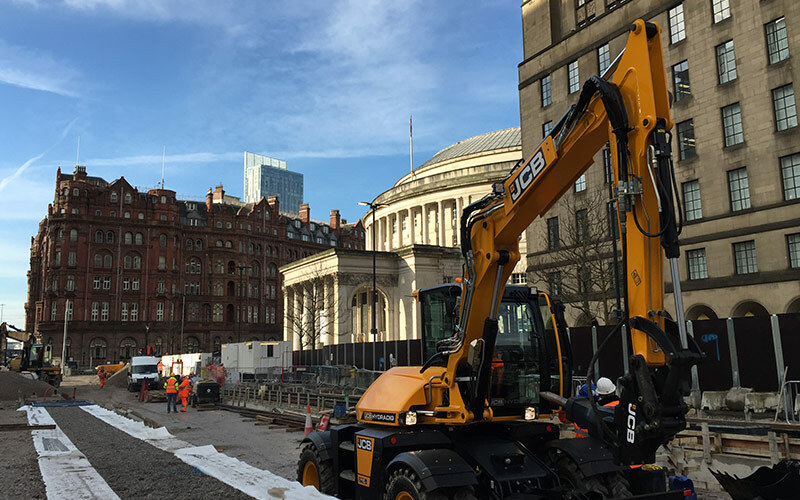 The machine, which achieves the JCB vision to design and engineer a truly innovative solution, is set to transform the modern construction process. 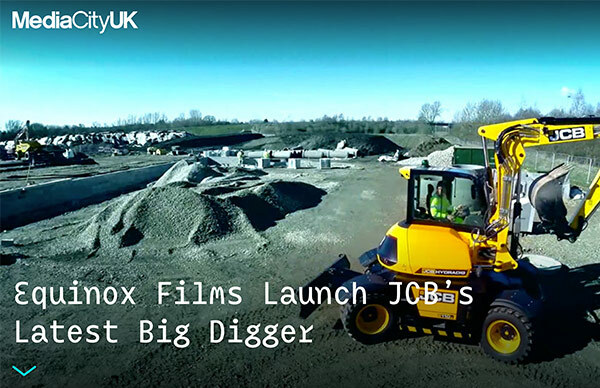 On the 15th of March 2016 JCB revealed the Hydradig to the world, but just 10 days earlier it was revealed to Equinox for the purpose of creating five exciting USP films for the launch event. Armed with GoPros, DSLRs and drones the team spent two days on working construction sites to capture the machine in action for the first time. “Thanks to our talented team we were able to attain compelling shots that demonstrated the unique features of the Hydradig. We delivered all five films in time for the secret launch event and our client was overjoyed with the content”. Exhibiting at Bauma, the world’s largest trade fair in the construction industry, JCB presented the Hydragdig films to the thousands in attendance, you can watch one of the films here.